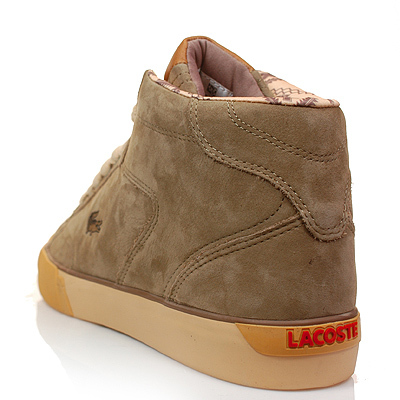 Lacoste have teamed up with infamous Boston sneaker store Bodega to create this unique Esteban Hi. 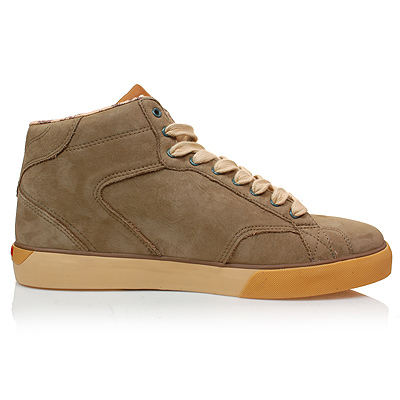 Inspired by the Native American culture, the shoe is made up of a nice tan luxury suede and premium tan leather. 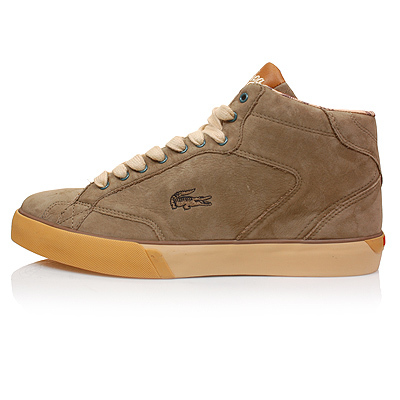 The leather tongue tab features the smooth Bodega logo, bringing a classy touch to the shoe, whilst the blue eyelets add a bit of ‘pop’ to the silhouette that Lacoste do very well. 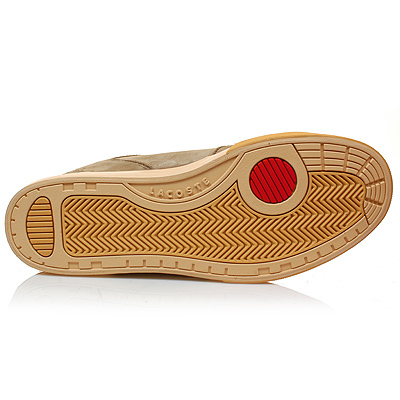 Finished off with a Native American pattern on the lining and insole and this is one understated but strong sneaker. 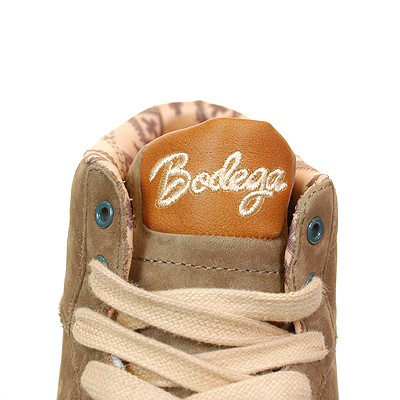 These are very limited, so don’t sleep if you like the look of them! 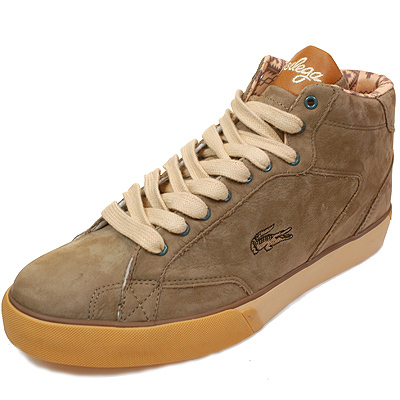 Grab a pair from Hanon for £90.